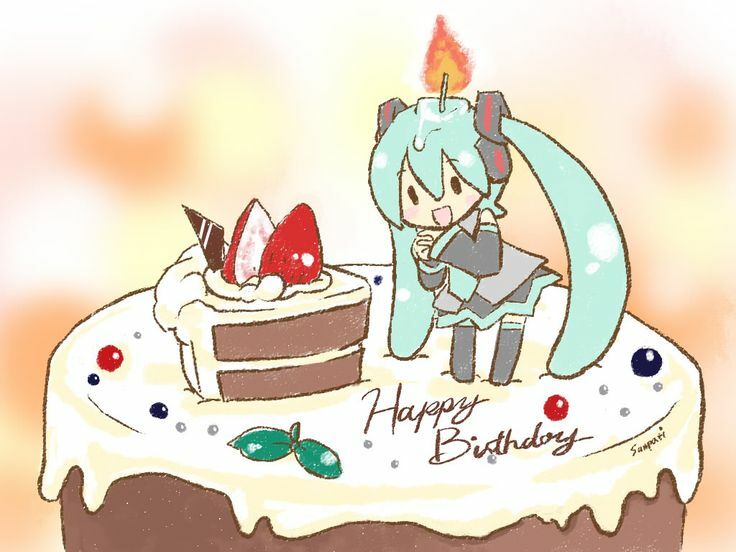 I'm cakey, a huge Vocaloid fan! My collection on here is out of date, as I've sold some items and bought others. cakey (2年前) #20531455Hi! I ordered it from Aitai Kuji - I generally avoid ordering from them as for me, its usually cheaper to order from Japan or from within my country, however due to Avex's restrictions I decided to accept the higher price and order it from them :) It also comes with the Animate exclusive Makkachin badge, which is a nice bonus! Thank you for the quick response btw!! Hi! :D Could I ask where you ordered the Yuri!!! on Stage event Blu-Ray?